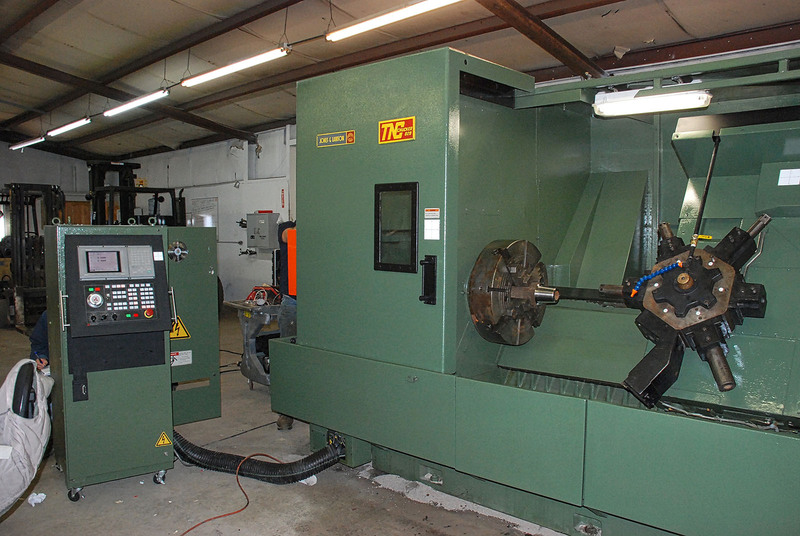 Machine Tool Technology can take your existing machine tool and completely rebuild it. 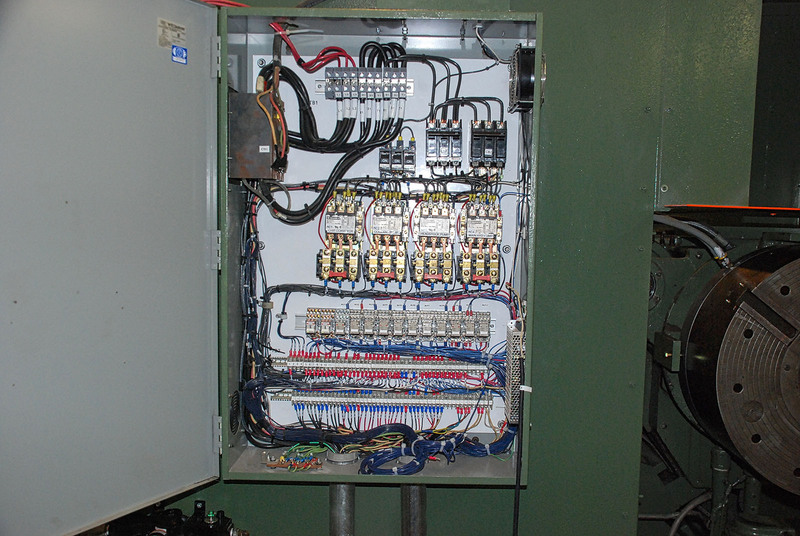 Mechanically, electrically and also install the latest state of the art control. It all starts with a complete machine evaluation and consultation with the customer to see what application will best fit their existing machine. A written quote is then provided which contains all details of the mechanical and electrical areas to be addressed, as well as a specified outline of the control type and servo system. Any choice of controls can be accommodated. 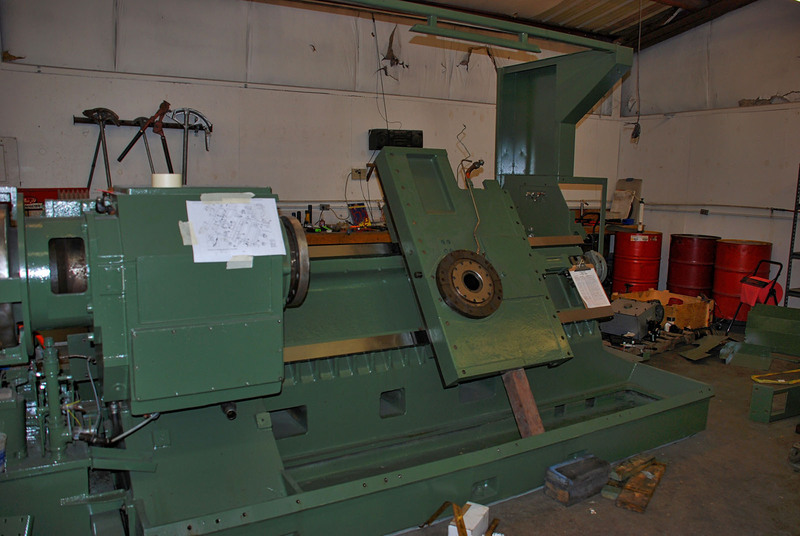 We also do complete bedway grinding as needed. 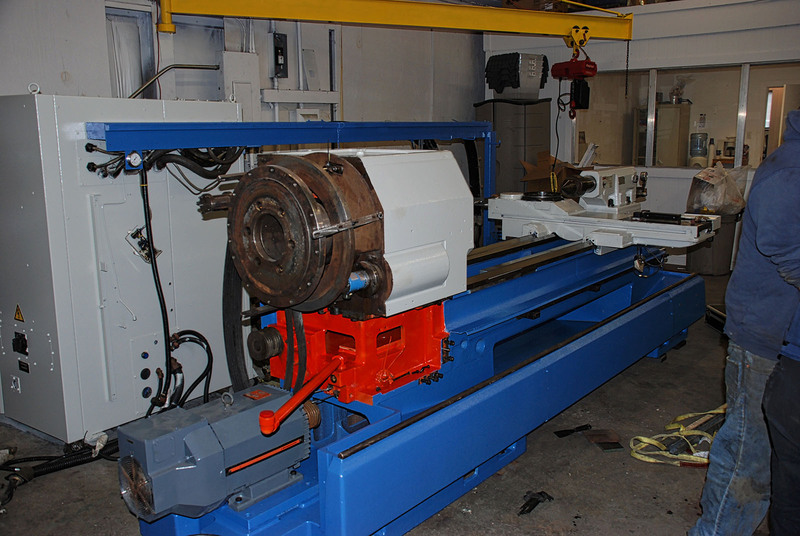 The machine is brought to the MTT rebuild facility where all of the work is completed. 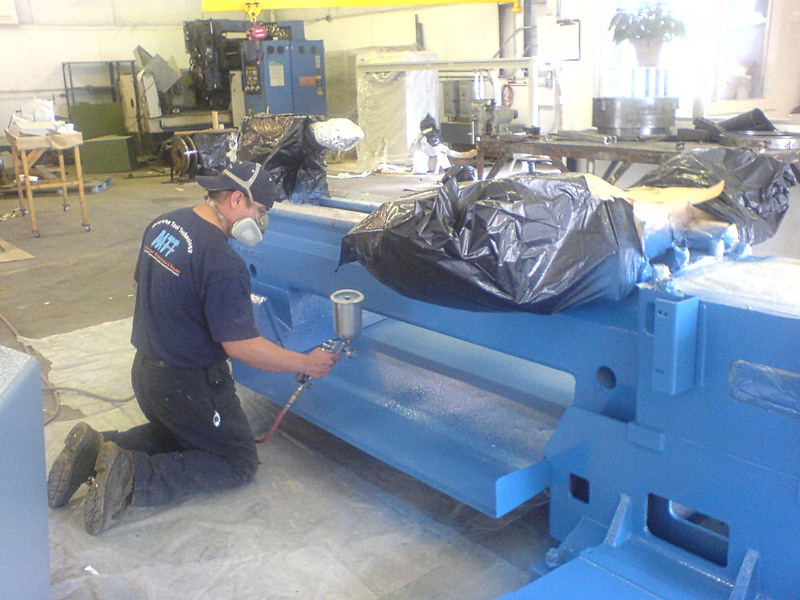 Before the machine is shipped back, the customer comes to the MTT rebuild facility for a complete part runoff. 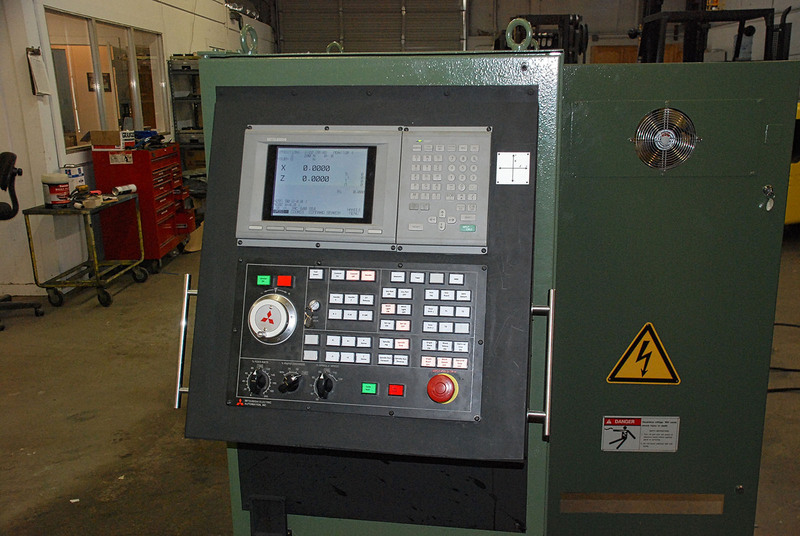 When the machine arrives back at the customer facility, an MTT technician then installs and requalifies it. All of this can be done at a fraction of the price of a new machine.